Our platform is designed to offer insight in nowadays’ most turbulent international affairs from multiple angles: strategic, geoeconomic, political, cultural and religious. It is an integrated vision upon the crises that rage across Eurasia. And upon tensions that are accumulating in this part of the world. From the Pacific to the Mediterranean and from the East China Sea to the Black Sea, we are watching closely. 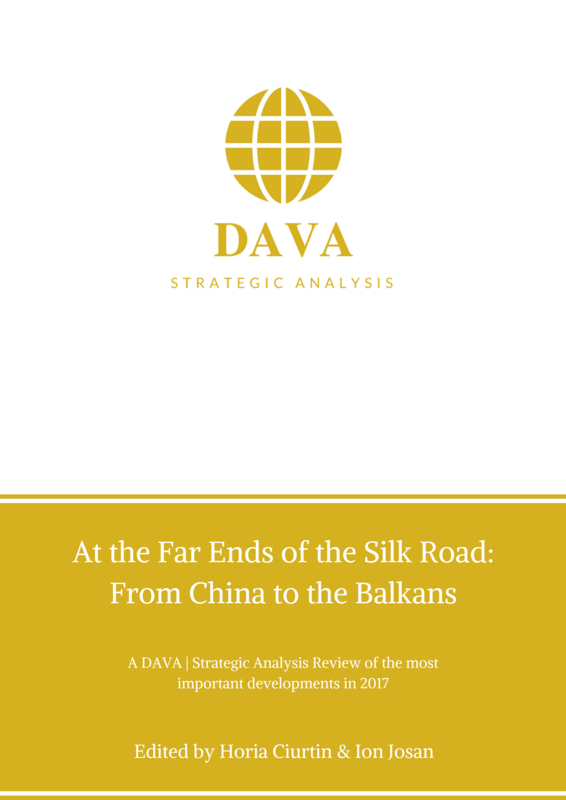 From China to the Balkans, through Central Asia and the Middle East, we follow the troubled paths of the new Silk Road(s).